Arjo has entered into an exclusive partnership with Next Step Dynamics, a Swedish company that helps prevent fall accidents using wearable technology and predictive analytics. 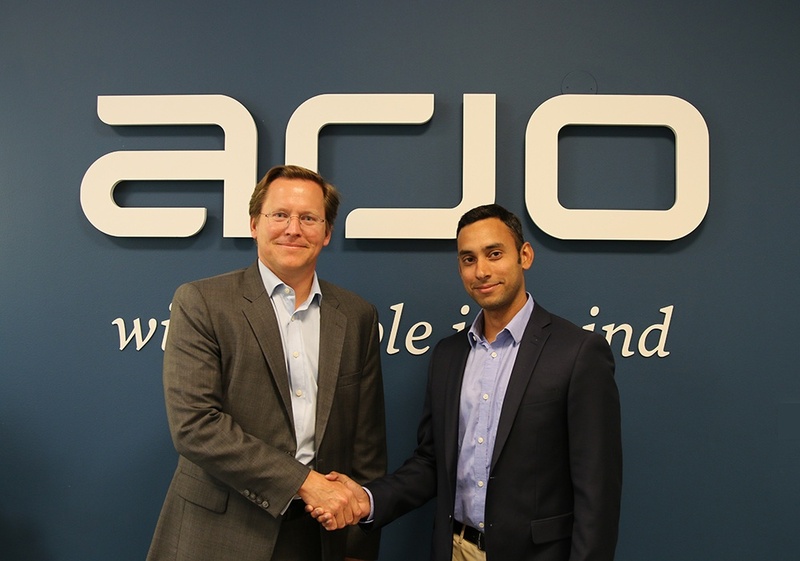 Arjo CEO Joacim Lindoff shakes hand with Karthik Srinivasan, founder of Next Step Dynamics. For elderly people, falling presents a high risk of injuries such as hip fractures, which in turn are a common cause of more serious – and in many cases fatal – illnesses. In the US, an elderly person dies every 20 minutes due to a fall and many more are badly injured*, resulting in high healthcare costs. Furthermore, the demographic changes in society leading to a growing elderly population could mean that fall-related injuries are expected to rise sharply in the next few years. Together with Next Step Dynamics, Arjo will develop a range of solutions for predicting and preventing not only patient and resident injuries but also caregiver injuries. The partnership grants Arjo global exclusive rights to commercialise and distribute solutions generated from this collaboration. 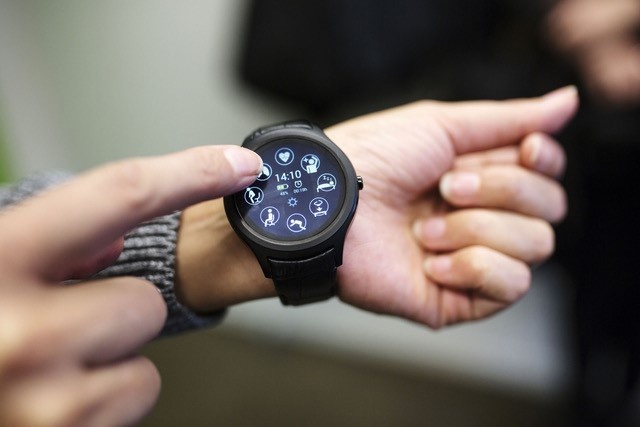 One such example is a smart wearable that analyses data indicative of patient and resident wellbeing such as balance, lower body strength and sleep in order to predict the risk of a fall among, for example, elderly people or people with reduced mobility. This risk is then seamlessly shared with authorised care professionals, thereby enabling them to take preventive action based on a scientific deep learning algorithm. Digitalisation is becoming an increasingly important element to make healthcare safer and more efficient, and here at Arjo we are committed to defining how digital offerings can improve the everyday lives of our customers. For more details read the full press release here.